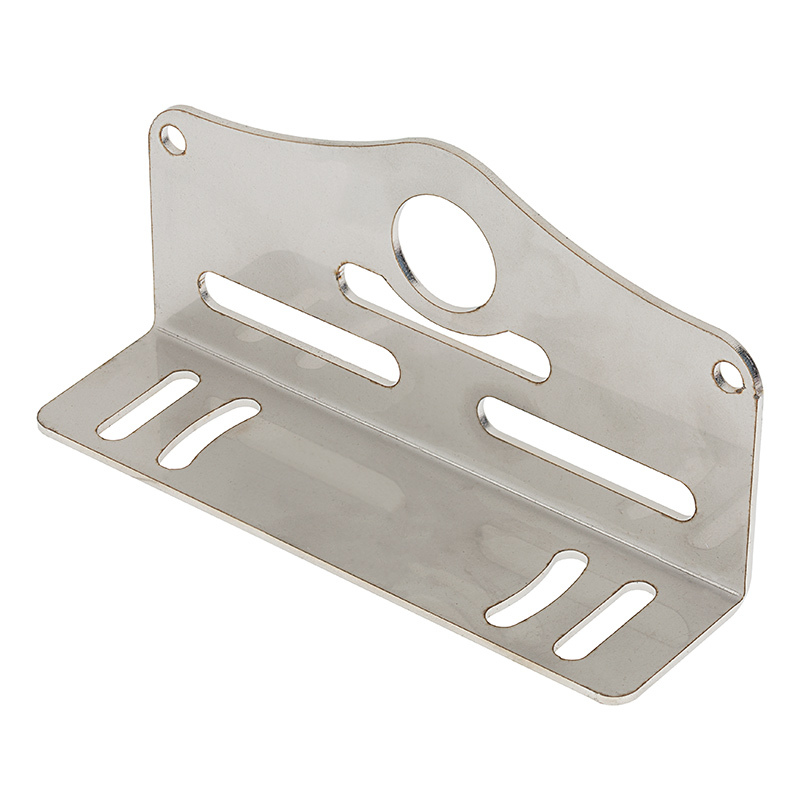 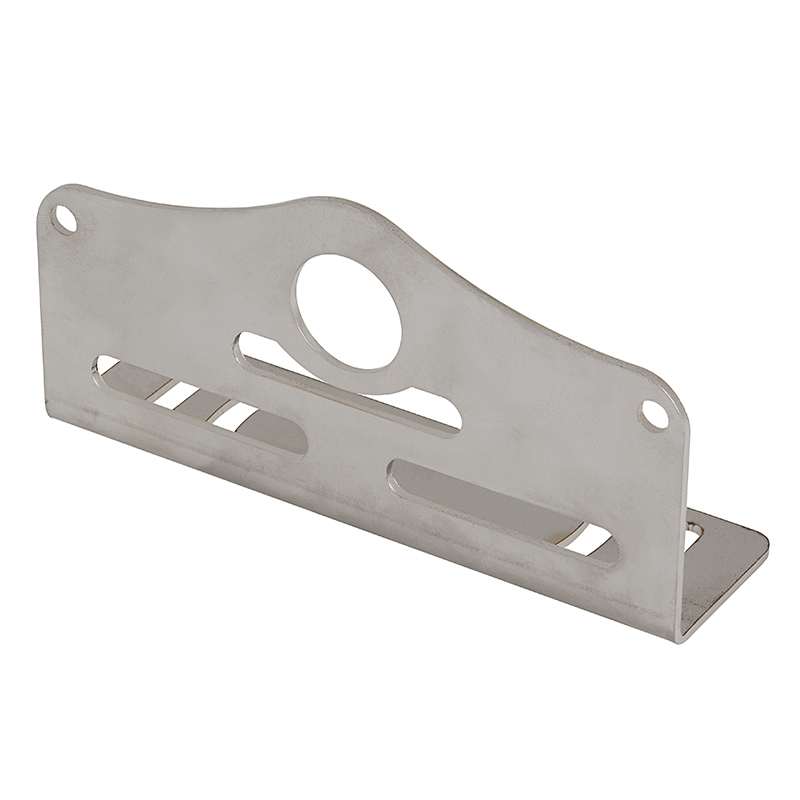 Use these steel mounting brackets to attach your LED underwater lights to a boat's trim tab or the inside of a pool, pond, or fountain. 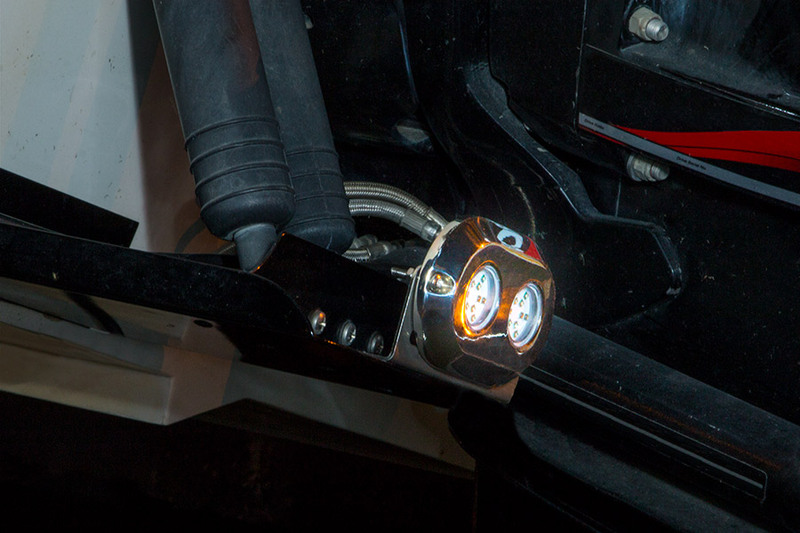 The heavy-duty mounting brackets are designed for single-color 120-watt LED boat lights or pool/pond/fountain lights or RGB 120-watt boat lights or pool/pond/fountain lights. 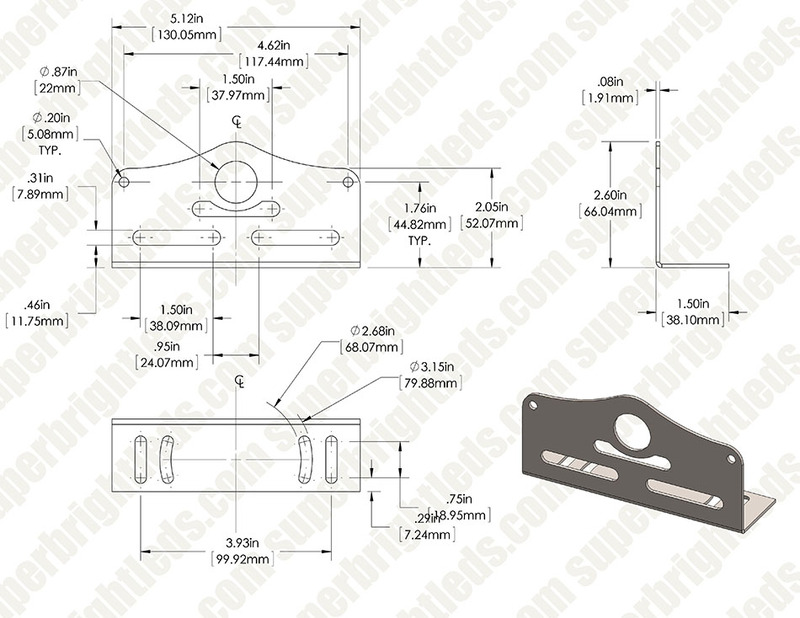 Slotted screw holes allow for adjustable mounting.